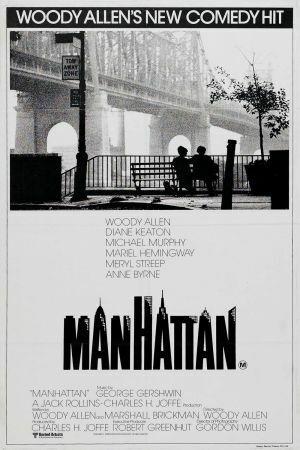 In Manhattan, Isac Davis (Woody Allen) is a divorced writer of TV shows unhappy with his job. His ex-wife left him to live with another woman and is writing a book about her relationship with Isac. He presently dates a seventeen years old high-school student, Tracy (Mariel Hemingway), who is in love with him, but he does not like her. When he meets Mary Wilkie (Diane Keaton), the mistress of his married best friend Yale (Michael Murphy), he has a crush on her. 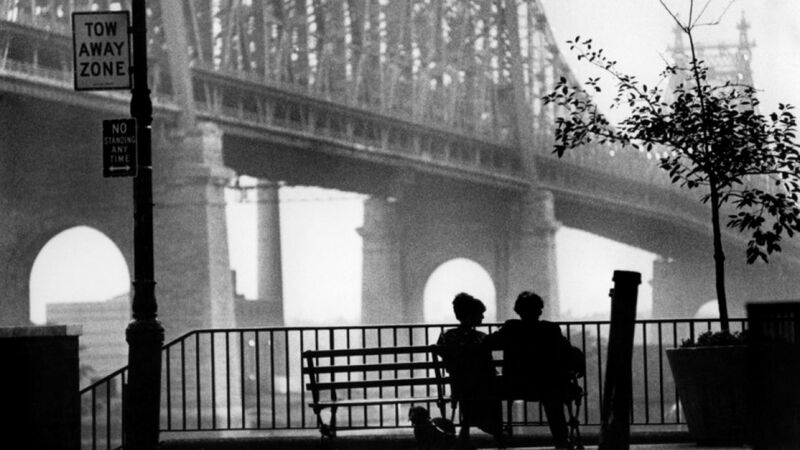 He finishes with Tracy and has an affair with Mary, affecting the lives of many persons including his own.